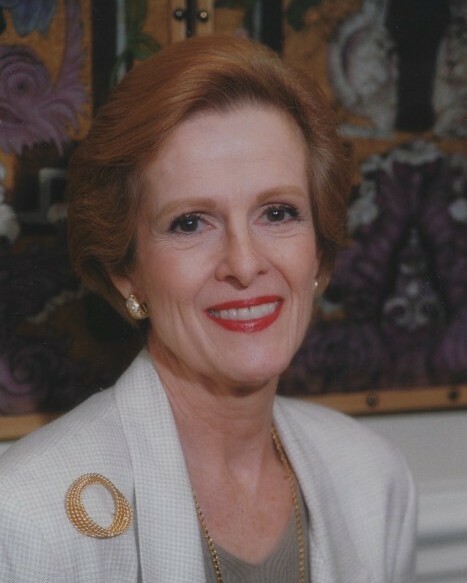 Anne B. Pendleton, 82, died peacefully on December 8, 2018, with family close at hand in New Orleans, LA. The daughter of John and Florence (Dougherty) Bittner, she was born on October 12, 1937, in Mishawauka, IN. Raised in the District of Columbia, Anne was a proud Washingtonian. She graduated from Roosevelt High School in the District and earned a Bachelor of Arts in Education at the George Washington University in 1959. She met and married Karl Lange in 1961 and they had two children, Allison and John. After Karl’s death in 1969, Anne returned to Washington. She later married Elmer Pendleton and they added a son, Christian, to their family. Anne was a devoted wife to Elmer, enjoying 39 years together. Anne was dedicated to the Army, its Soldiers, and their families. Living across the globe, she represented the Army and U.S. as a senior spouse in places like Korea and Turkey. In retirement, they settled in Falls Church, VA, and Anne’s entrepreneurial spirit resulted in an active volunteer and community service life, a marriage celebrant career, and a thriving corporate event planning business. Anne is survived by her brother, John Bittner and his wife Jane of Olney, MD; her daughter Allison Connor and her husband Jerry of Savannah, GA; and two sons, John Lange and his wife Ethel of Carrollton, VA; and Christian Pendleton and his wife Lorraine, of New Orleans, LA. She was the proud Grandmother of John and Ethel’s children, Rachel and Joshua; and Christian and Lorraine’s children, Derek, Brandon, and Chloe. A memorial service will be held at the Fort Myer Old Post Chapel at 3:00 p.m. on Thursday, March 28th. Interment will follow with her husband, Elmer, in Arlington National Cemetery.